Now modern scientific research reveals that the practice of smudging (burning herbs) may actually have life-saving implications by purifying the air of harmful bacteria. Perhaps the most pressing crisis facing humanity is the development of antibiotic-resistant bacteria. It is estimated that by 2050, 10 million people will die every year from resistant bacterial infections. 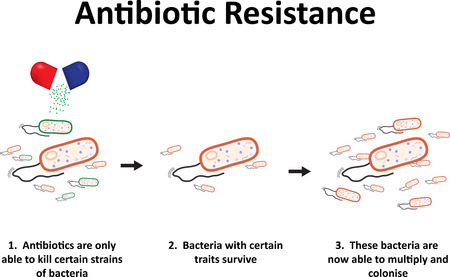 Bacteria have been developing antimicrobial resistance for over 2 billion years, we have known of the problem of resistant bacteria since the 1980s, yet it is only now that we are taking concerted action to address the problem. The question is: are we too late?